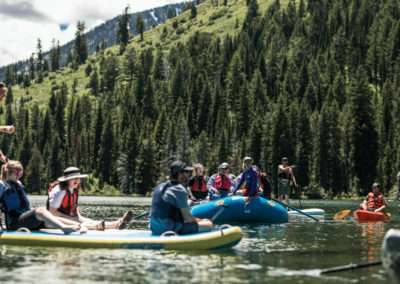 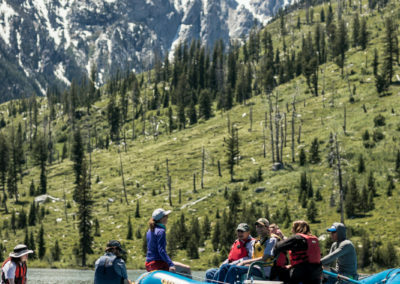 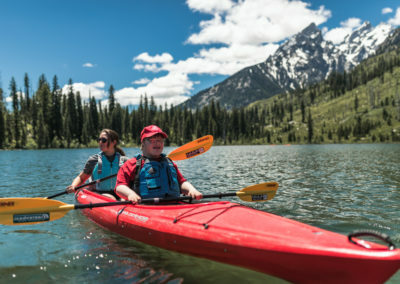 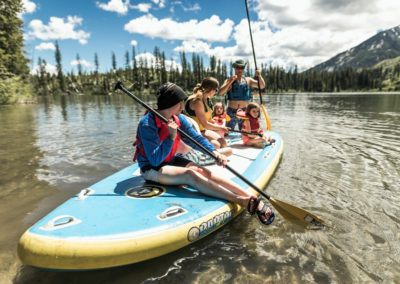 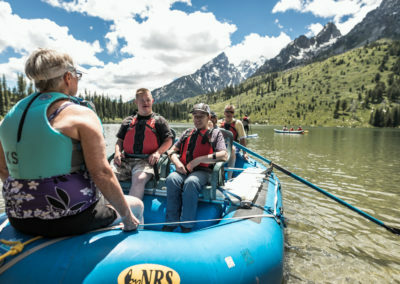 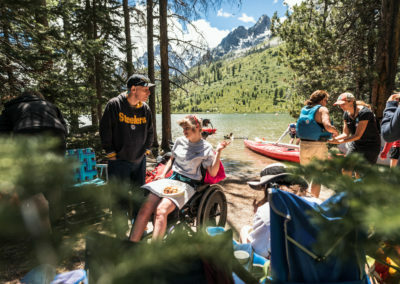 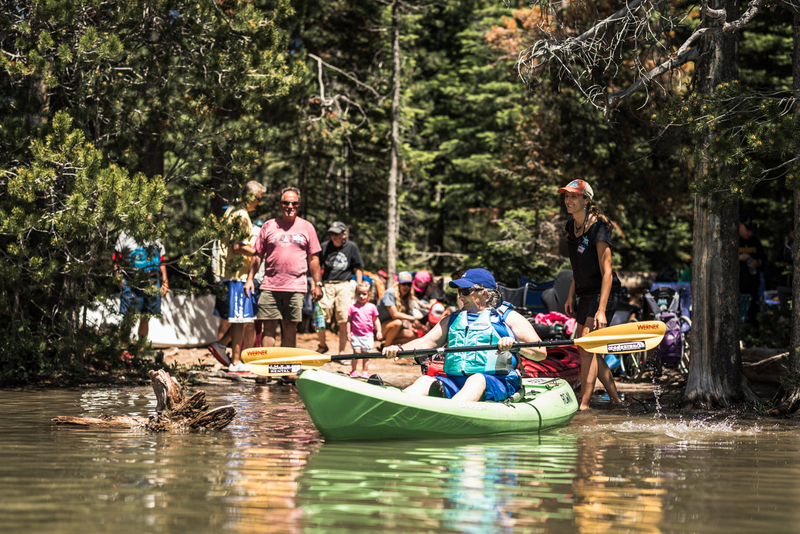 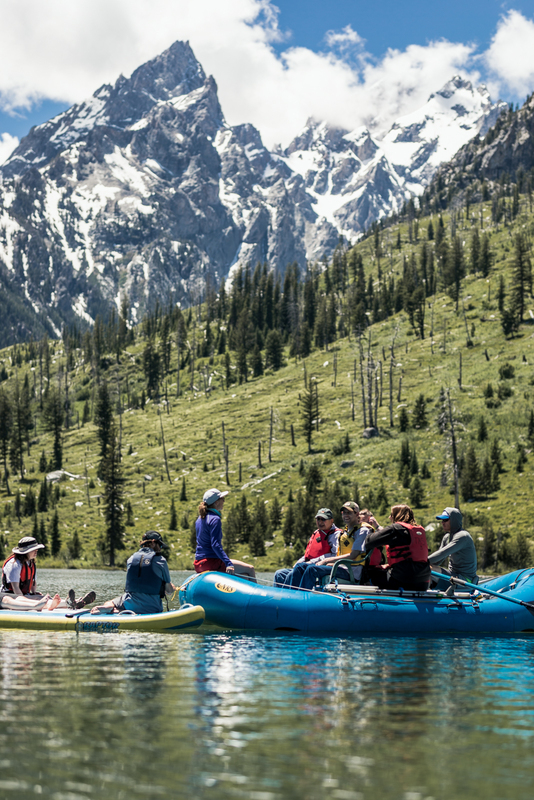 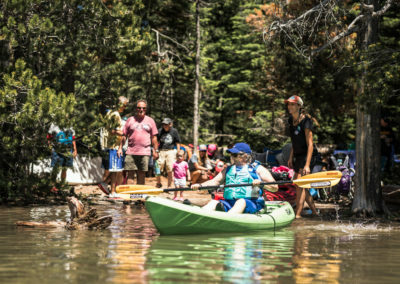 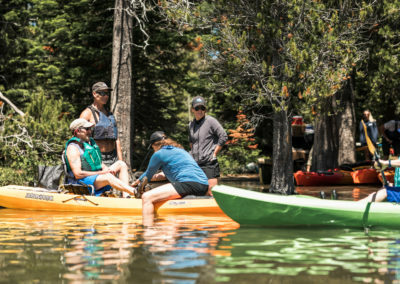 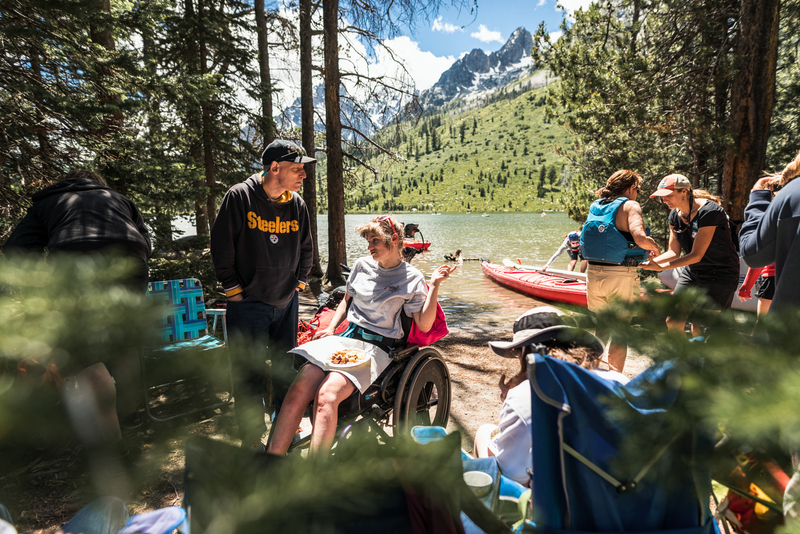 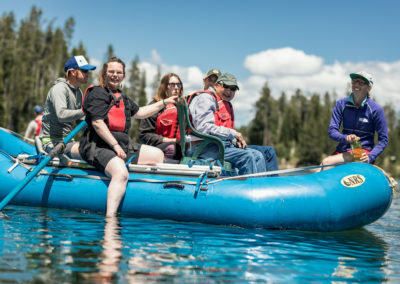 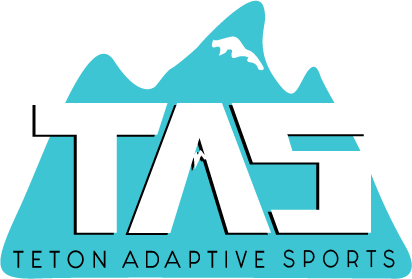 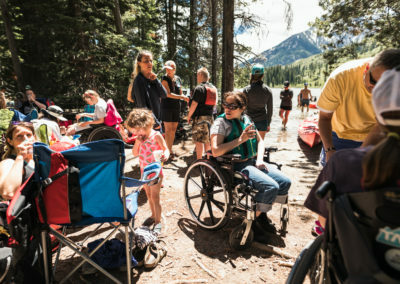 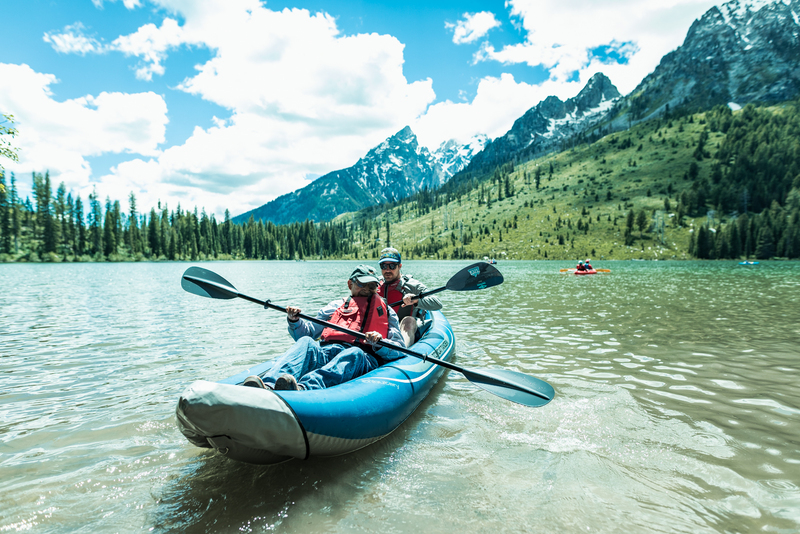 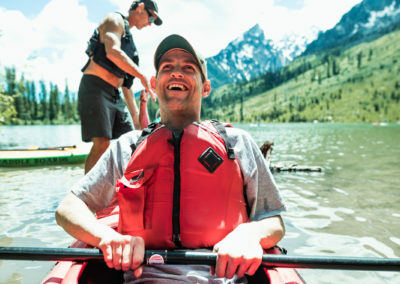 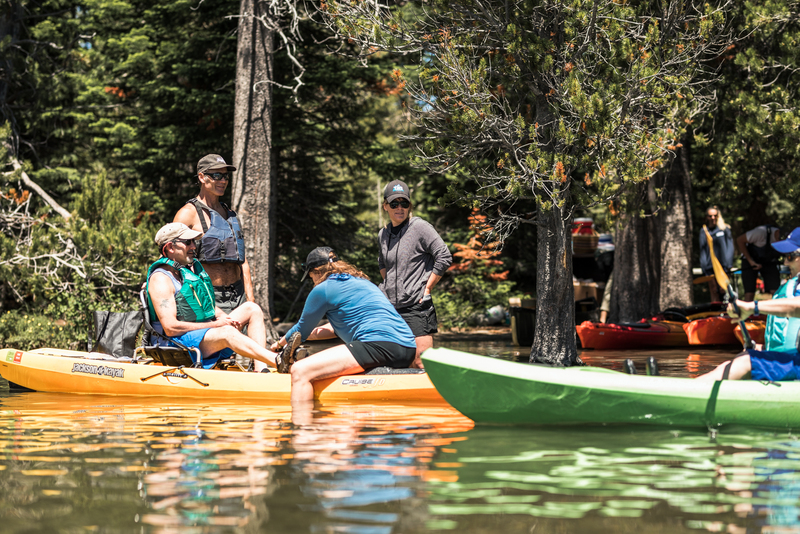 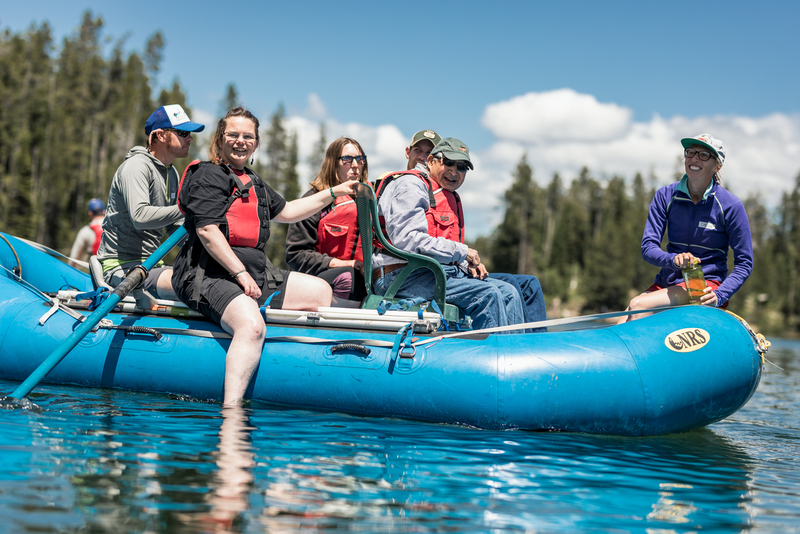 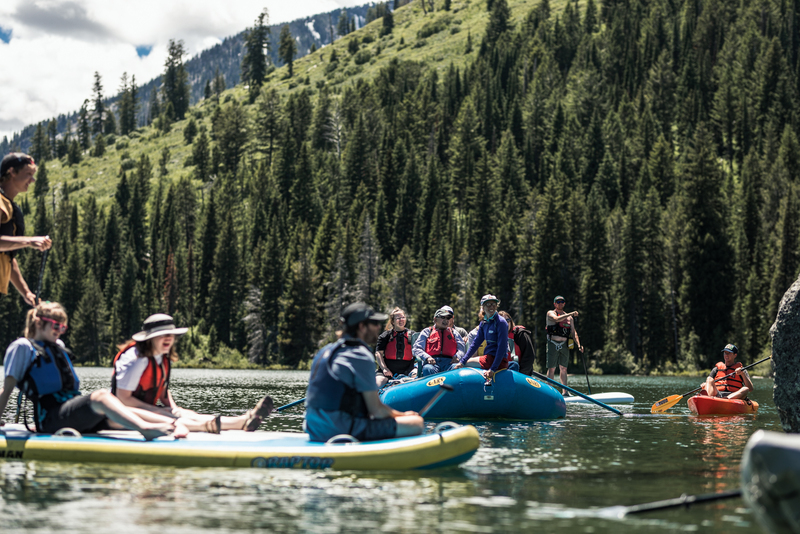 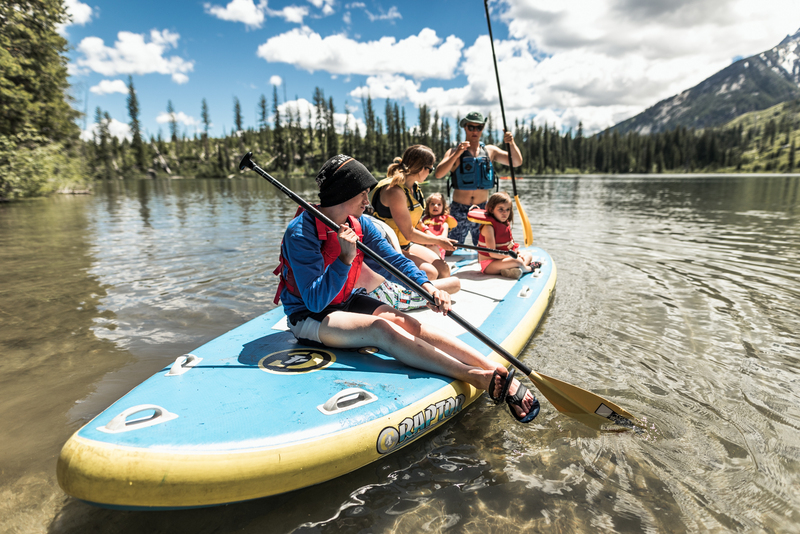 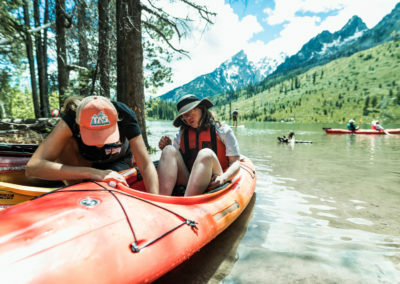 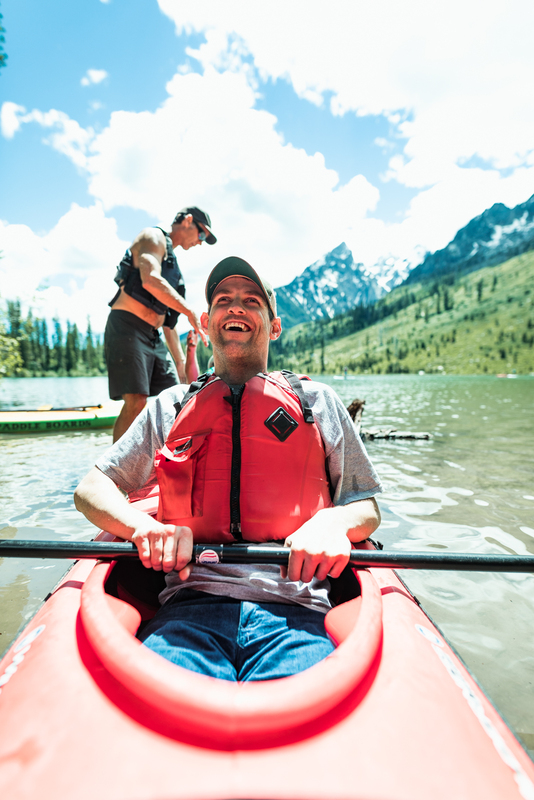 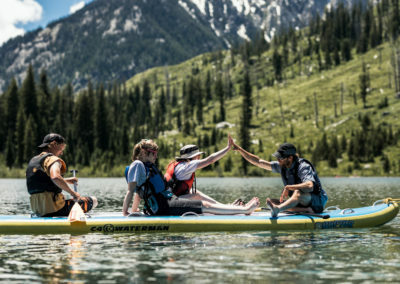 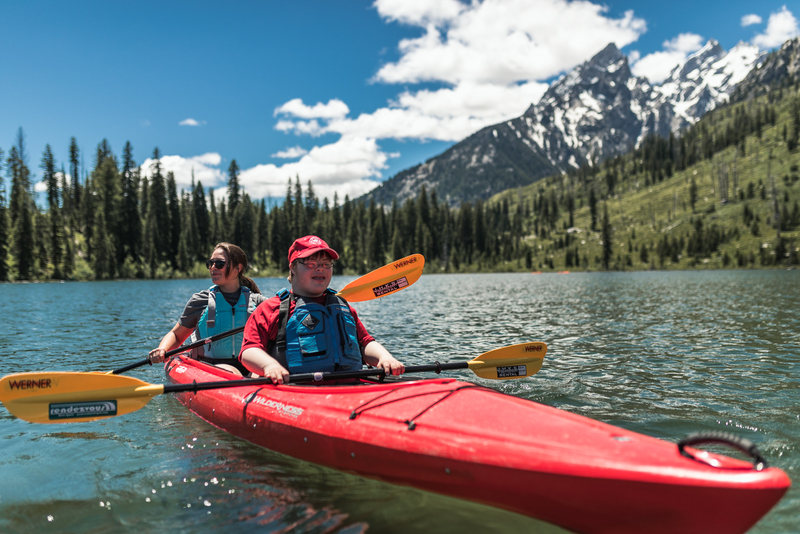 On June 24, 2018 TAS partners Rendezvous River Sports packed up all the paddling craft and gear and headed up to String Lake in Grand Teton National Park for an afternoon of on-the-water fun! 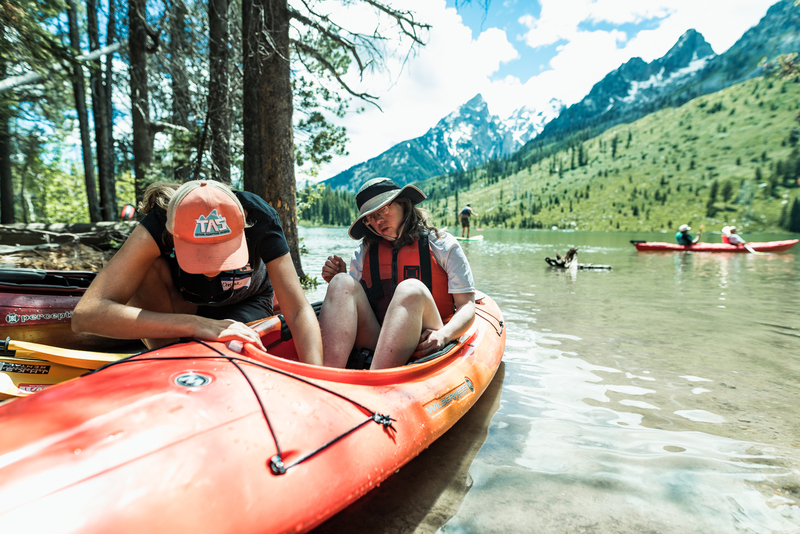 We paddled, lunched, gabbed, splashed and enjoyed perfect early summer weather on a sunny day. 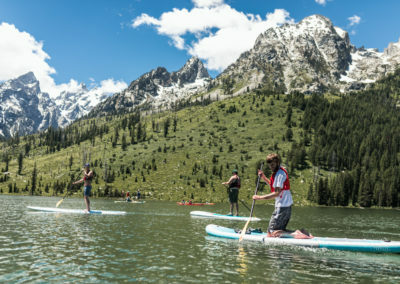 Couldn’t make it? Ride along vicariously with stunning images from very talented photographer Peter Lobozzo in this image gallery (click on the image to enlarge it). 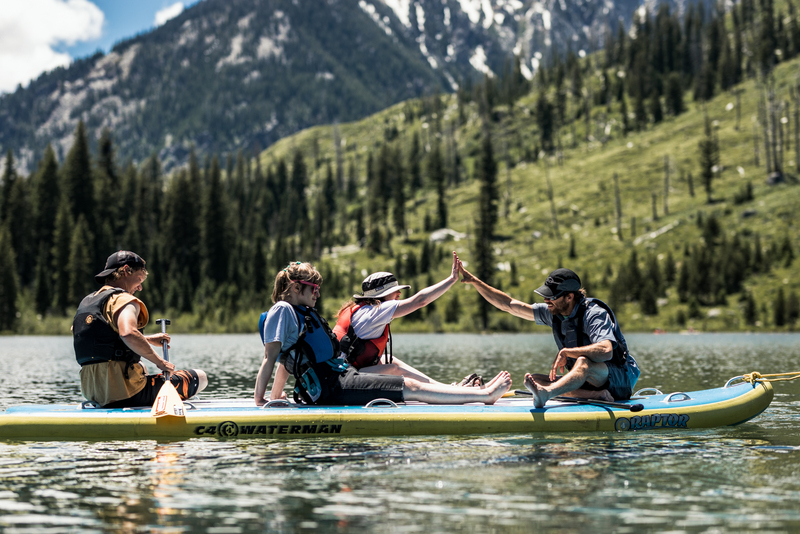 Oh, and there’s still the next Paddle Day on Sunday, August 26, 2018, so you can come on out then!